There is something so simple and sweet about your first child - the unknown, nervousness of how labor will happen, how you will be as parents. Getting to photograph first time parents is a special time for me to share stories. I also get to capture this time as just the two of them nuriousing this child inside and having that maternal glow! A few weeks ago I did a mentor session with Devon & I'm so excited to see where her photography takes her. In just a few short weeks she has nailed everything & it's been a lot of fun working with her & even testing my knowledge on how to teach photography to others (maybe a new venture is in the future). 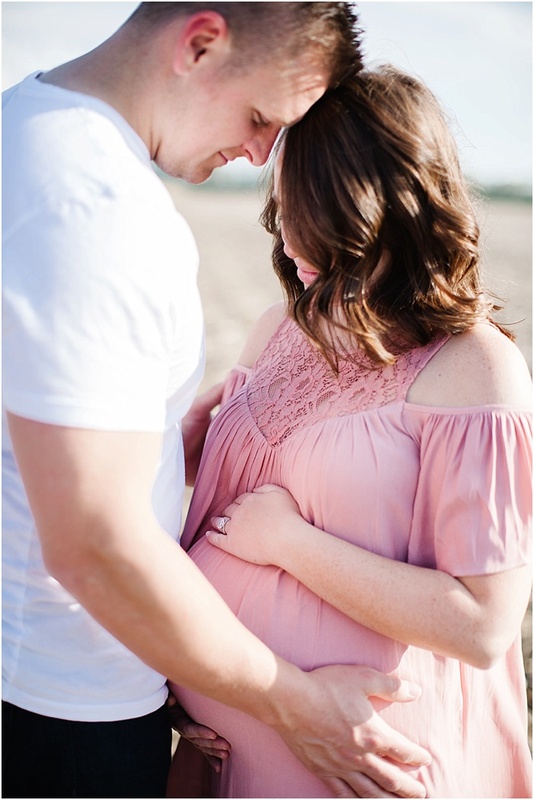 I can't wait for her to post her photos from this very intimate maternity session. Lyndsey & Taylor were amazing to work with and really allowed Devon and I to take our time on working behind the lens. 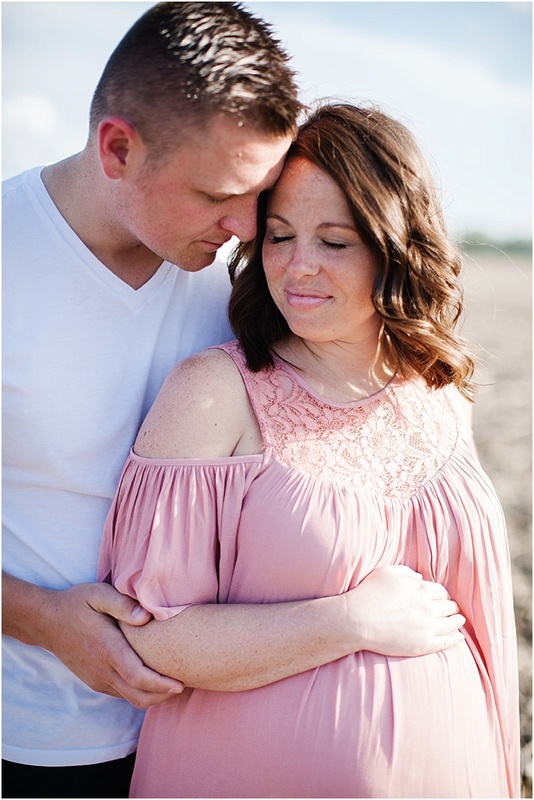 I can't wait for their newborn session in June of their sweet little girl!